Four names have been often mentioned in the search. 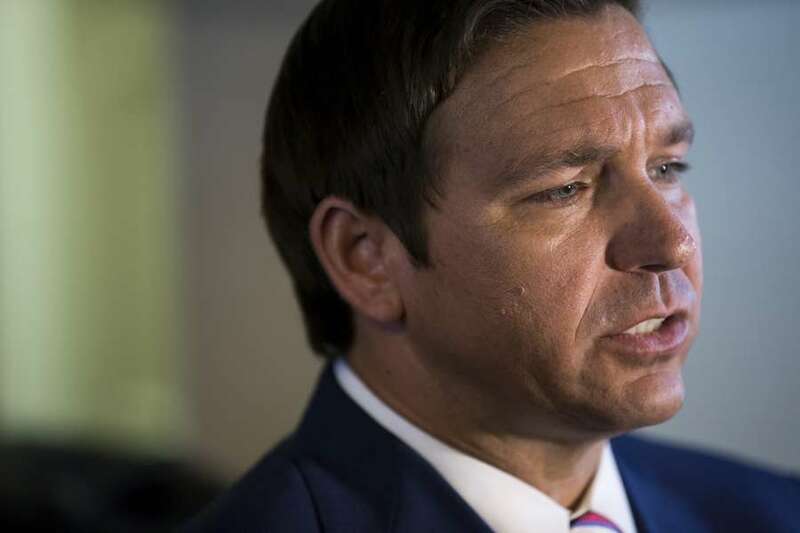 Four names have been often mentioned by sources close to Ron DeSantis' transition team for the governor-elect's chief of staff, as the search for that high-profile position in the administration nears its end. Two of them are now prominent Tallahassee lobbyists, but all four have experience serving in public positions at some point in their careers. The two lobbyists are Kathy Mears and Scott Ross. 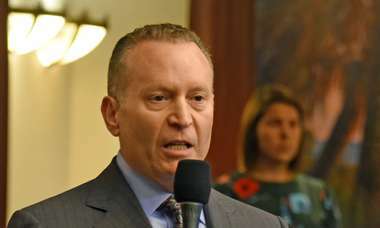 Mears has decades of experience as a top staffer in the legislative and executive branches and is now a lobbyist for Florida State University. She was the deputy chief of staff to former Gov. Charlie Crist and the chief of staff to former House Speaker Steve Crisafulli. However, as the selection for chief of staff wraps up, it is doubtful Mears will end up being the final pick. She tweeted Friday that her mother died of pancreatic cancer on Monday. She declined to comment. Ross, who works for Capital City Consulting, a major Tallahassee firm that helped DeSantis fundraise throughout the campaign, also served as the deputy secretary at the state Department of Business and Professional Regulation. Scott Parkinson, who was DeSantis' chief of staff in Congress and has already been named deputy executive director of the transition, is also under consideration. So is Shane Strum, the former chief of staff to Crist. Strum is currently the senior vice president of the South Broward Hospital District. Strum did not return a request for comment. It's unclear if these are the only four finalists, but an announcement of the chief of staff was expected in the coming days. 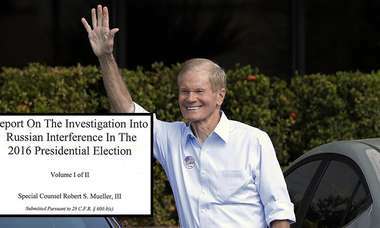 The list of four was first reported by Florida Politics. The DeSantis transition team declined to comment. While the Democratic nominee for governor, Andrew Gillum, has still not conceded the race, DeSantis' victory was almost certain following the results of a machine recount which finished on Thursday. Times Tallahassee bureau chief Steve Bousquet contributed to this report.